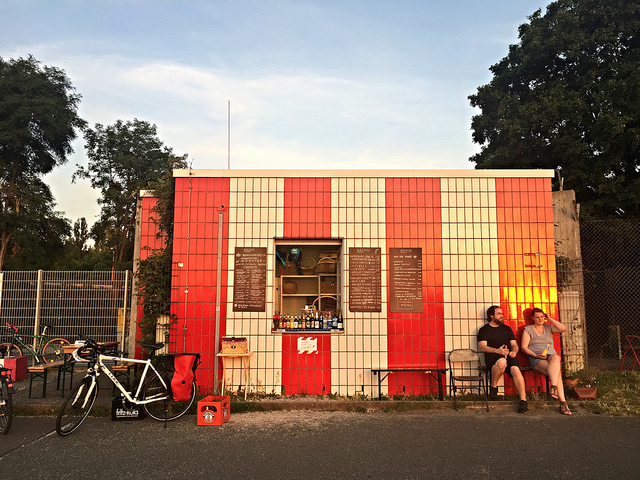 Cohica's guide to the best and most sustainable weekend in Germany's capital. 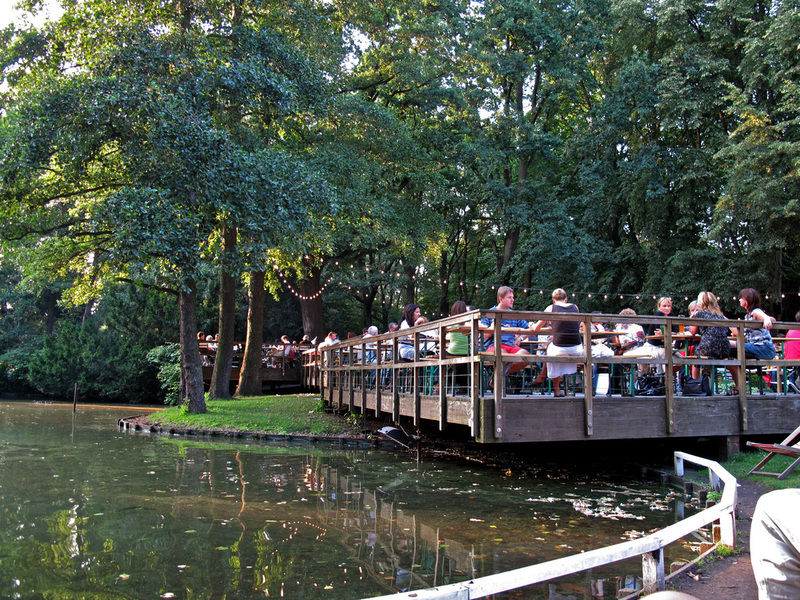 Picnic in the Tiergarten, take the U-Bahn, enjoy delicious vegetarian falafel and sip on a tall stein at one of the city's many biergartens. It's all here. 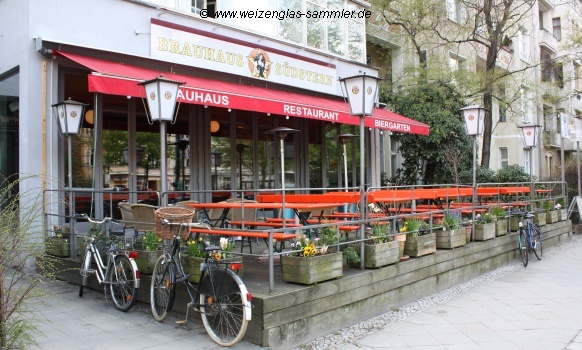 The trendy Kreuzberg neighborhood is the place to stay when visiting Berlin. Find an apartment, like this one AirBnB $100 as a home base for exploring this historic city. 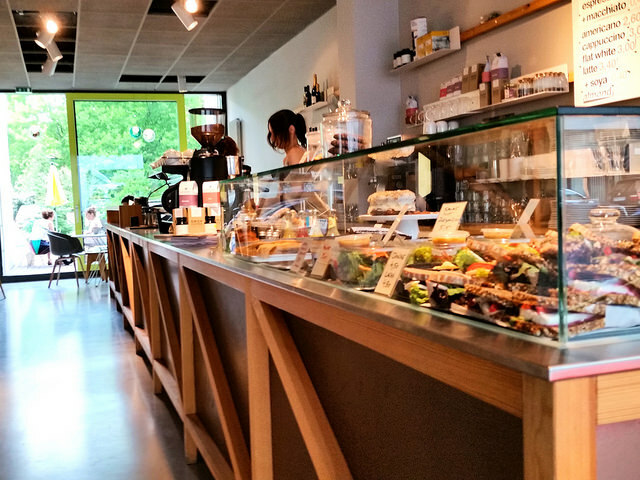 If you prefer a hotel, the Mitte area will serve you well. Both Garden Living and i31 Hotel are excellent, sustainable options. 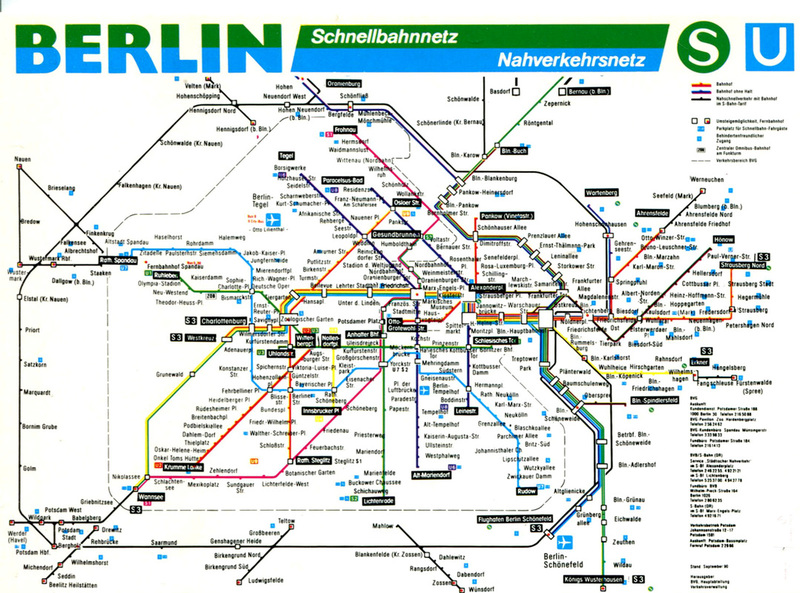 By taking the S-Bahn, you’ll make it from your modern Kreuzberg apartment (or Mitte hotel) to the city center in less than 20 minutes. Reichstag Building & Brandenburg Gate. ﻿﻿﻿Start by visiting the Reichstag Building, the center of Germany’s government. Next, walk through the eastern tip of the Tiergarten to the Brandenburg Gate for a bit more German history. The Spree River & Museum Island. ​If you brought your walking shoes, continue the stroll up to and down the Spree River. Walk along one of the riverside paths to get a great view of Museum Island and the Berliner Dom. From the Brandenburg Gate, walk or jump back on the train to Weihenstephaner, a Bavarian-style tavern in busy Hackescher Markt. Sit outside (if it’s cold out, take a seat in the beautiful dining hall), order a stein and relax. ​Make the quick trip over to Dada Falafel for a taste of one of Germany’s best vegetarian dishes, brought over by the many Turks that now live and work in Berlin. Dada might be the best in the city. 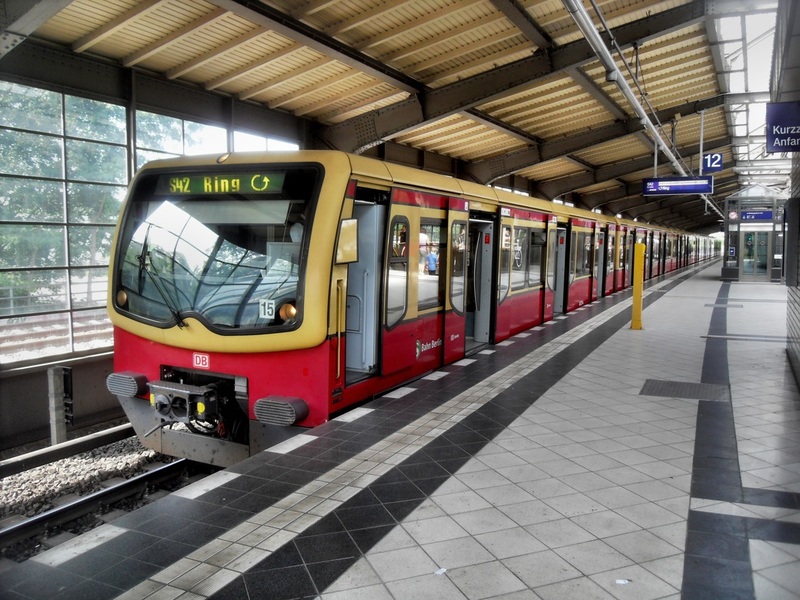 ​After filling up on falafel, get back on the S-Bahn and head down the Spree river to the East Side Gallery. This still intact section of the Berlin wall is considered an international tribute to freedom and a must see when visiting Berlin. 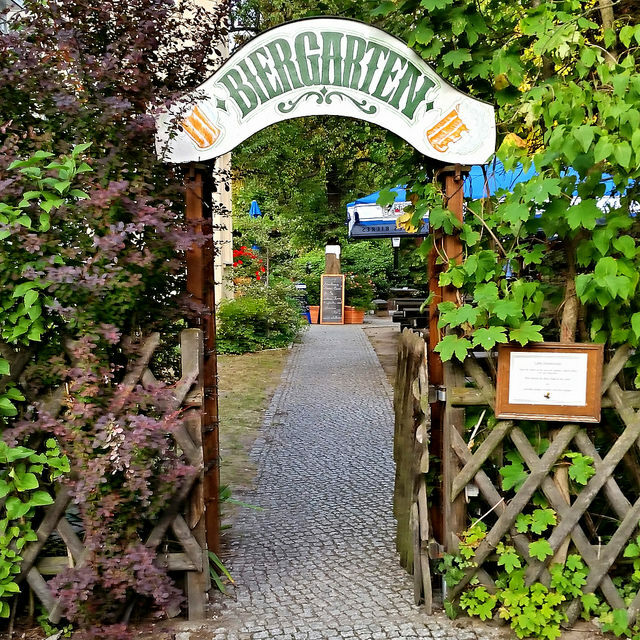 ​End your day at Berlin’s first biergarten, opened in 1837. 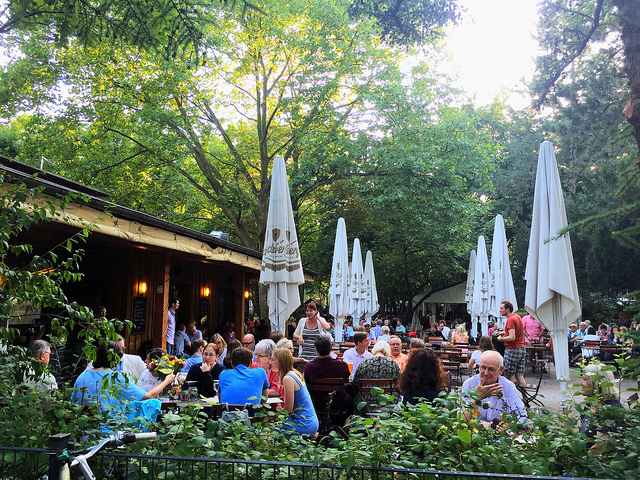 Order a stein and join the many (up to 600) other people on one of the picnic tables under classic biergarten chestnut trees. 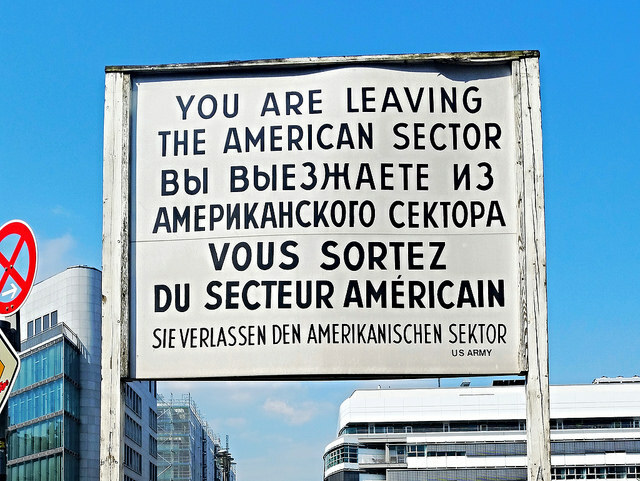 ​The best known East to West Berlin Wall crossing during the Cold War, this checkpoint has been featured in plenty of spy movies and books throughout the years. 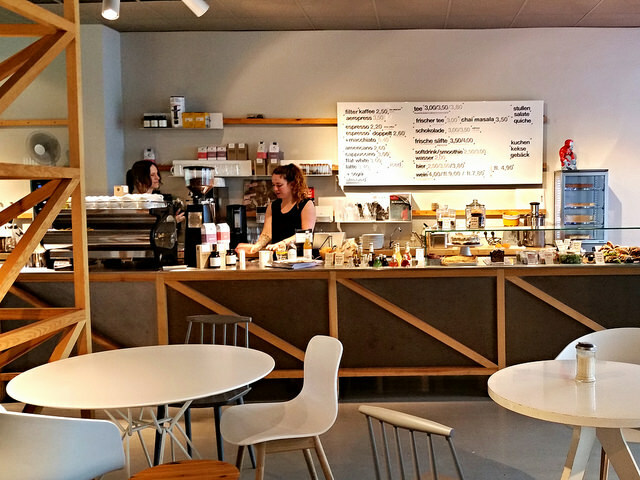 If you’re still hungry, or want another coffee, you can stop in at Cafe Adler (Eagle Cafe) which is famous for its excellent viewing point into East Berlin. 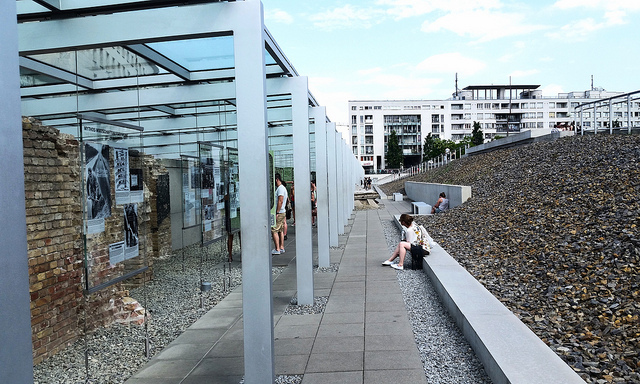 ​Definitely worth a visit, the Topography of Terror paints the dark picture of Hitler and the Nazis rise to power. 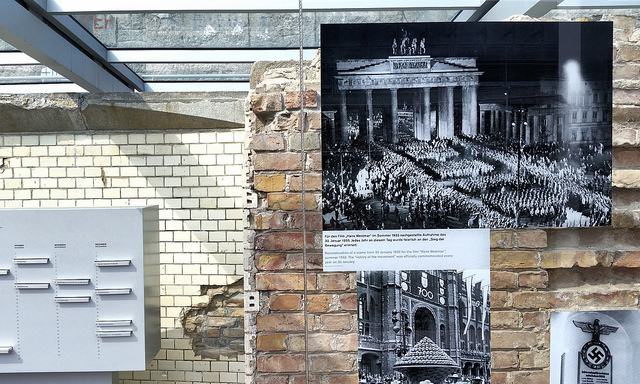 Located on Prinz-Albrecht-Strasse, it’s the former site of both the Gestapo and SS from 1933 to 1945. 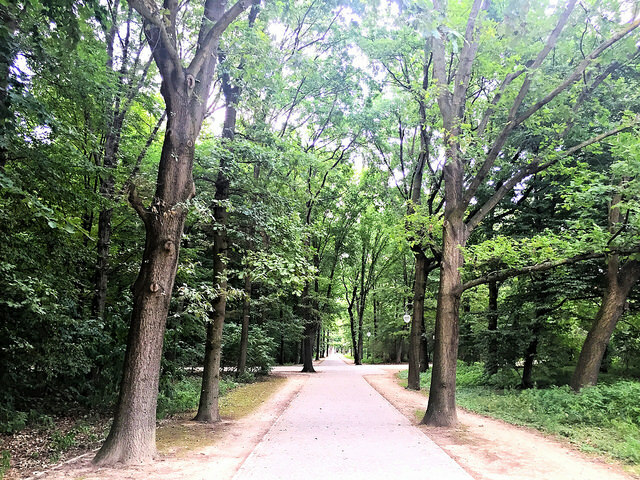 ​The beautiful Tiergarten’s history dates back centuries. 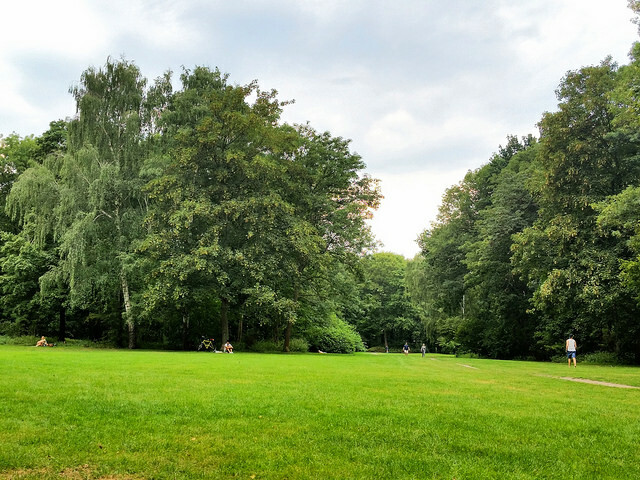 Serving as the hunting grounds for Germany’s Kings dating back to the 16th century, it’s now best served as a place to bring a blanket and have a picnic. 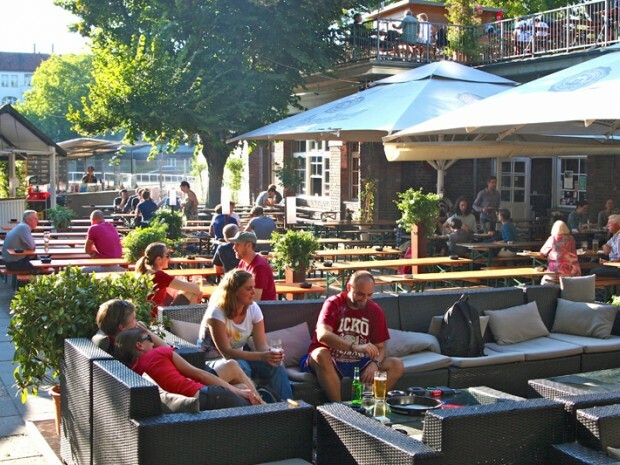 Located near the western edge of the Tiergarten, Cafe am Neuen See is a lovely place to grab your first beer of the day. Feeling adventurous? 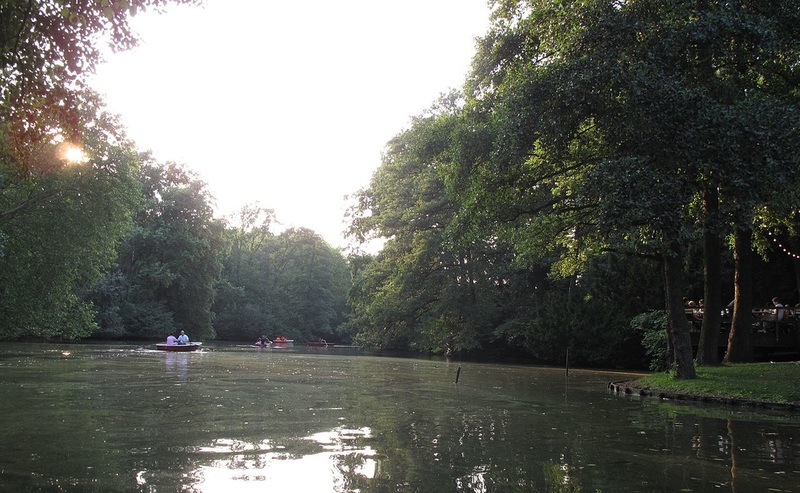 Rent a boat and explore the Neuer See lake, fronting the cafe. ​At this point you’ve likely worked up a good appetite. 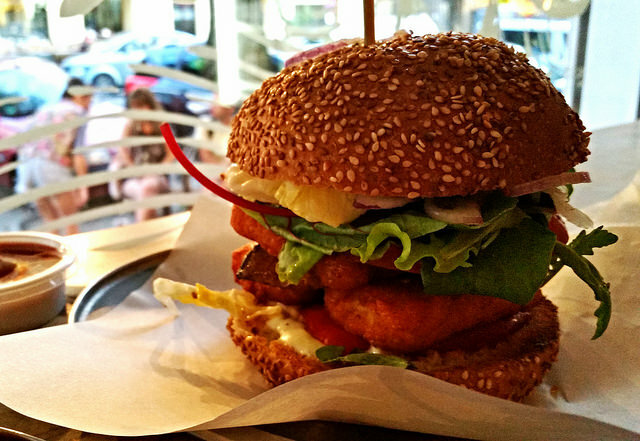 Take the U-Bahn south to Neukolln for a veggie burger from the famous Schiller Burger. When in Berlin and the weather is nice, parks are the place to be. 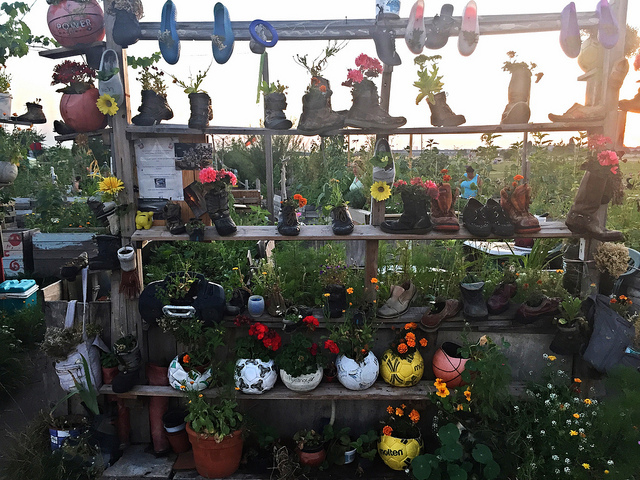 Walk about 15 minutes west to Tempelhofer Feld, a former airport with an incredible history that has recently been turned into a massive park. Take in sunset next to one of the old runways while enjoying music from one of the many spontaneous concerts that tend to pop up throughout the park. ​What better way to end a weekend (or weekend style weekday trip!) than with a stein. 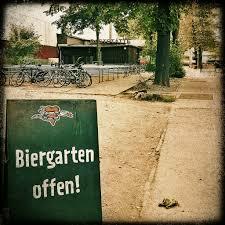 Not far from Tempelhofer Feld is Brauhaus Rixdorf, a classic German biergarten. 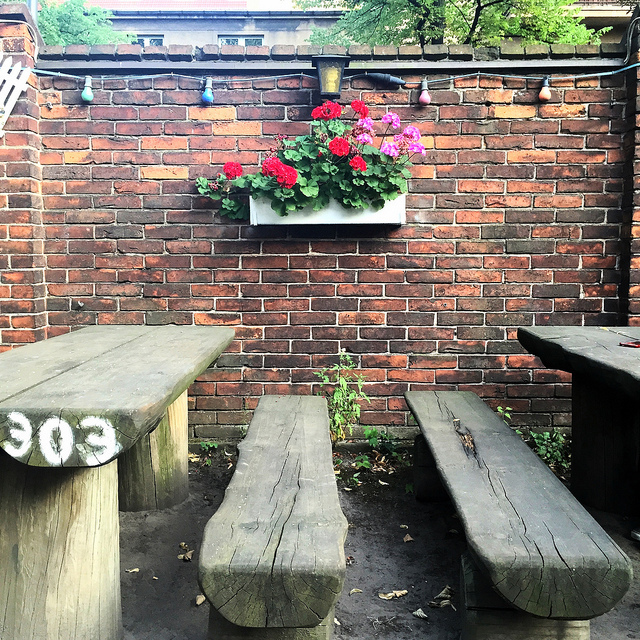 Enjoy some delicious German beer at one of the picnic tables set against an old brick wall near the outdoor bar. 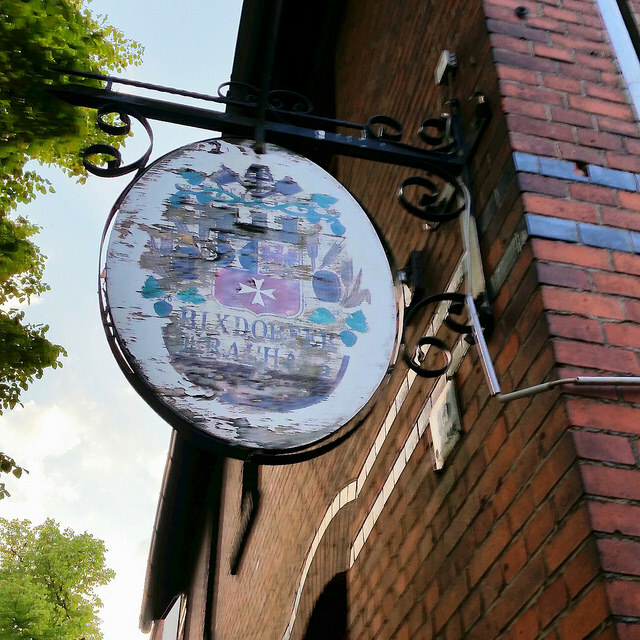 A few other possibilities (the best biergartens we didn't mention). Enjoy Berlin! Click HERE for more sustainable travel itineraries.